Look for a great place for your honeymoon? 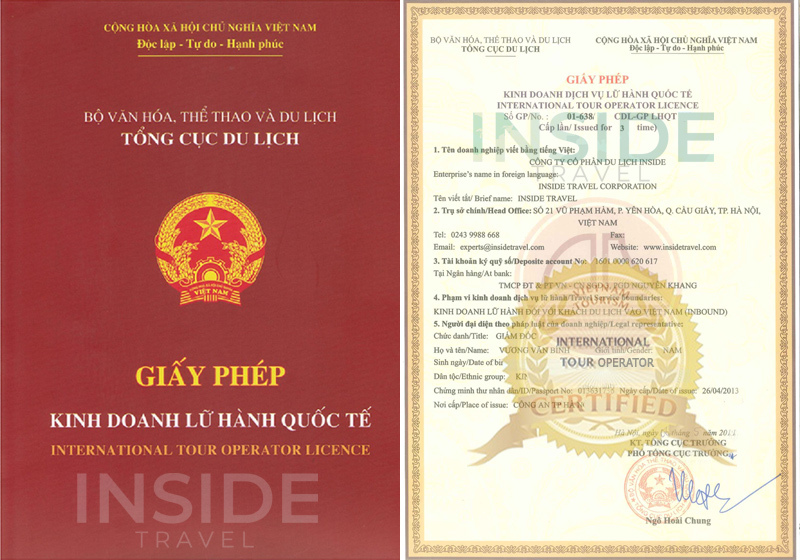 Check and choose a tour among Vietnam Honeymoon Tours. You will enjoy a lifetime memorable anniversary with the best services and well-planned programs for your most romantic moments.